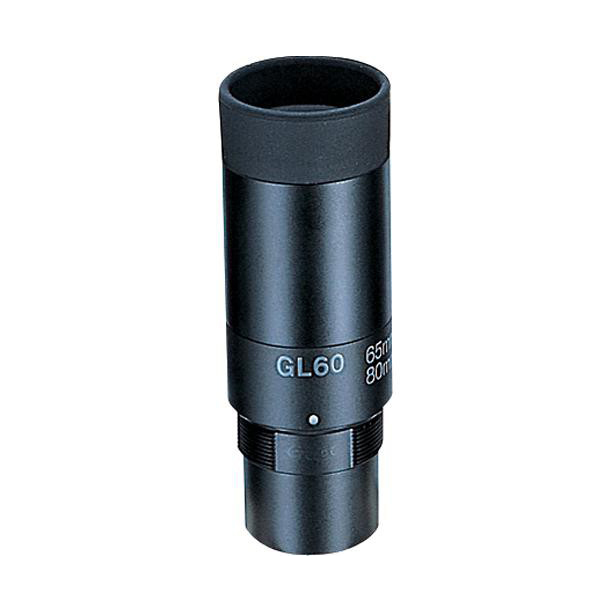 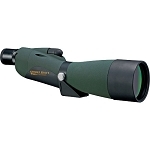 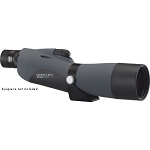 Vixen's GL60 Eyepiece fits their Geoma series 52mm, 67mm, & 82mm spotting scopes, and can be easily exchanged in the field with other Vixen eyepieces without disturbing wildlife. 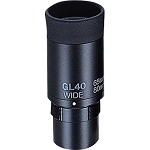 This is a short focal length eyepiece, exclusively for observing and not digiscoping. 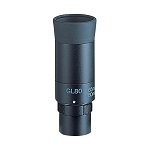 It provides a high level of magnification with a wide apparent field of view, and is best reserved for use in either full daylight or total darkness. 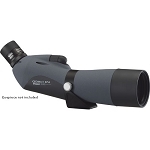 It can be effectively used with the ED series scopes as an astronomical viewer of planets.